If it’s summer, it must be HITEC. 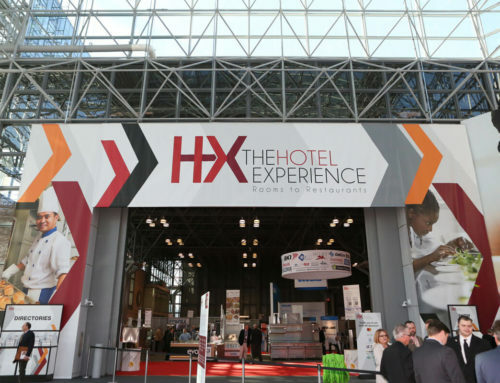 For those not in the know, it’s the Hospitality Industry Technology Exposition and Conference, the hotel industry’s longest running hotel technology conference. It also happens to be the largest event of its kind, and the most attended. And for good reason – it’s the premier hotel technology event on the conference calendar since 1972. 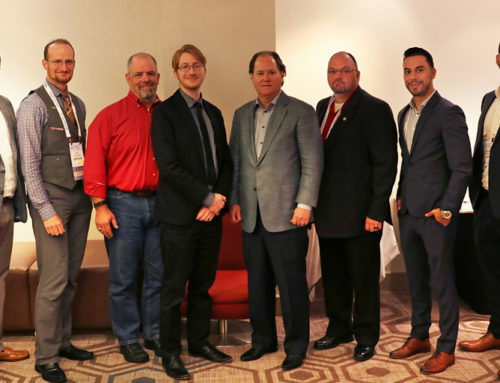 This year, the hotel tech world is coming to Houston, TX, June 18-21. One reason people come: HITEC is the premier place to see next generation technologies soon to become industry standards. Take voice user interaction or VUI. It’s increasingly popular as people use devices such as Amazon Echo in their daily lives, and now it’s coming to the hotel industry. During show hours, SkyTouch is showcasing future innovations via Amazon’s Sumerian virtual assistant. Visit us at booth #739 for a live demonstration of this new Amazon Hospitality technology. But HITEC is more than a peek at tomorrow’s tech. It’s a great place to network and learn while enhancing your career. One of the biggest issues of 2018 and beyond is the issue of ethical organizations. Today’s customers desire to do business with companies that share their values. On Tuesday, June 19, our pick is a session exploring this topic. Ethics 1 runs from 4:00-5:00 pm in Meeting Room 361-A and provides an overview and history of ethical thinking, with lessons and/or examples of how to apply and incorporate ethical thinking when making business decisions, according to the conference guide. If you miss this one, a repeat of this important session is being held Thursday, June 21 at 9:00 am in Meeting Room 360-A. Sure, there are other great discussions happening on Wednesday, June 20, but none of them are talking about the most discussed, but possibly least understood technology of 2018. Yes, it’s all about blockchain. From 8:30-10:00 am in Meeting Room 360-A Super Session: Blockchain explores how this technology is set for disrupting nearly every industry. 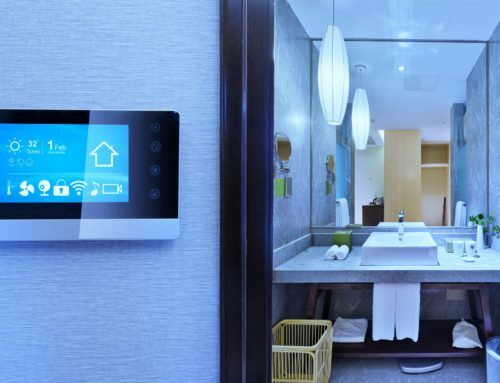 More important, you’ll learn what this technology actually is, and how the hotel industry will change because of it. We attend many industry events throughout the year, and one topic that keeps coming up at major hotel brand conferences is a fundamental change regarding how hoteliers connect with customers. It’s no longer about making them feel good only when in the physical hotel, now it’s about establishing a relationship with guests both before and after a stay. The Digital Journey session on Thursday, June 21 from 9:00 to 10:00 am in Meeting Room 350-D addresses this new insight. Learn how customer behavior is changing from the effects of digital technology and better understand how to leverage communication and marketing strategies to appeal to potential customers through content and customization. Be sure to explore the show floor on Tuesday through Thursday, which opens daily at 10:00 am. Come say hello to us at Sky Touch Technology in booth #739. Remember SkyTouch is showcasing some future innovations via Amazon’s Sumerian virtual concierge and we’ll be hosting live demonstrations of this new Amazon Hospitality technology. Schedule a demo of SkyTouch at HITEC 2018 here. We’re looking forward to meeting you in Houston!